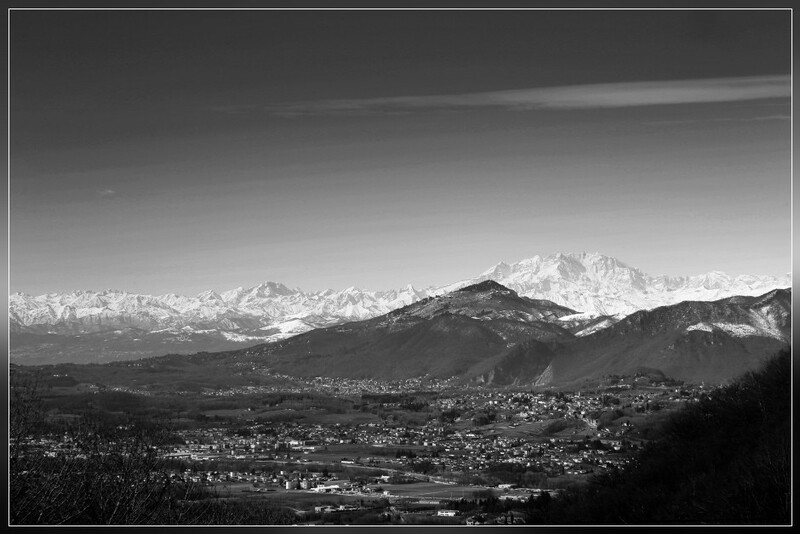 MORBIO SUPERIORE, 25.02.2015 - Panoramic view from Morbio Superiore over the Mendrisiotto with the Alps in the background, Monte Rosa on the right hand. 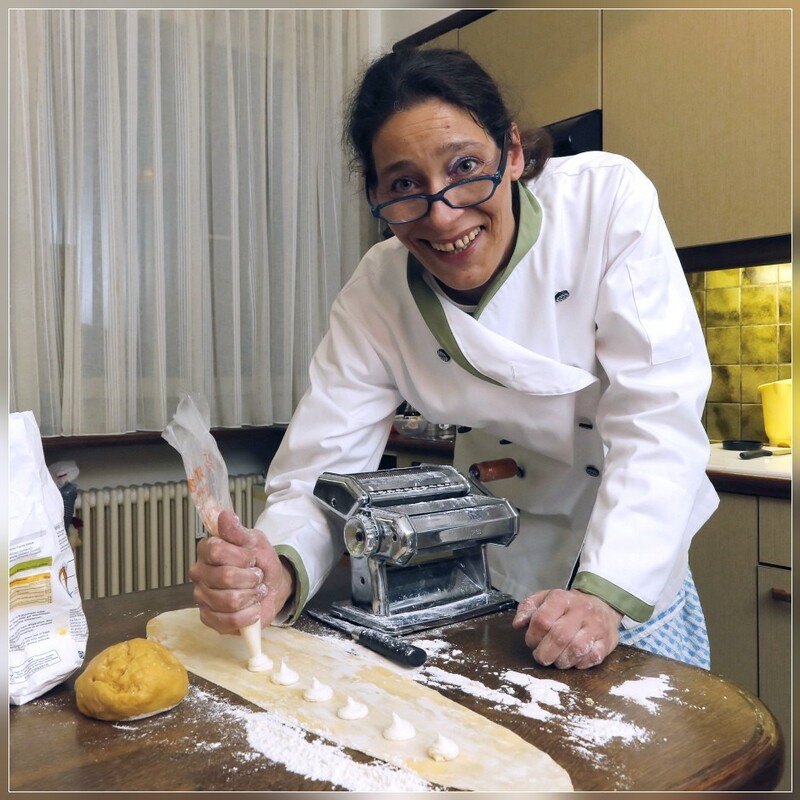 BELLINZONA, 23.02.2015 - Laura Duchini cooking for Illustrazione Ticinese. 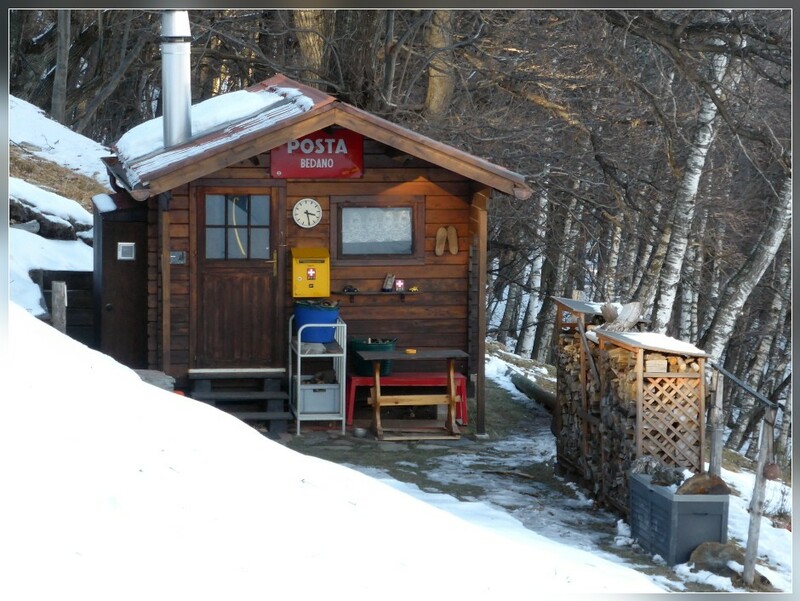 written by Gemma d'Urso and published by L'Informatore in Mendrisio. 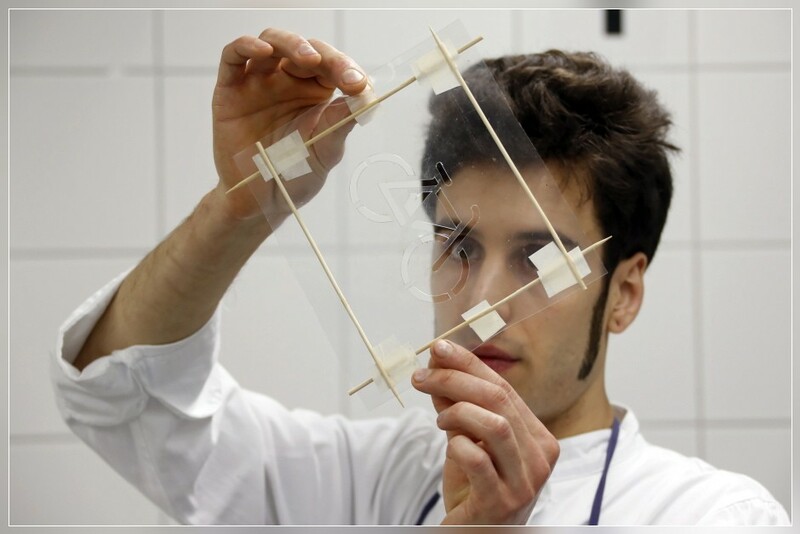 of S. Pellegrino Young Chef 2015 at Centro Professionale Trevano, in Porza/Lugano, Ticino/Switzerland. 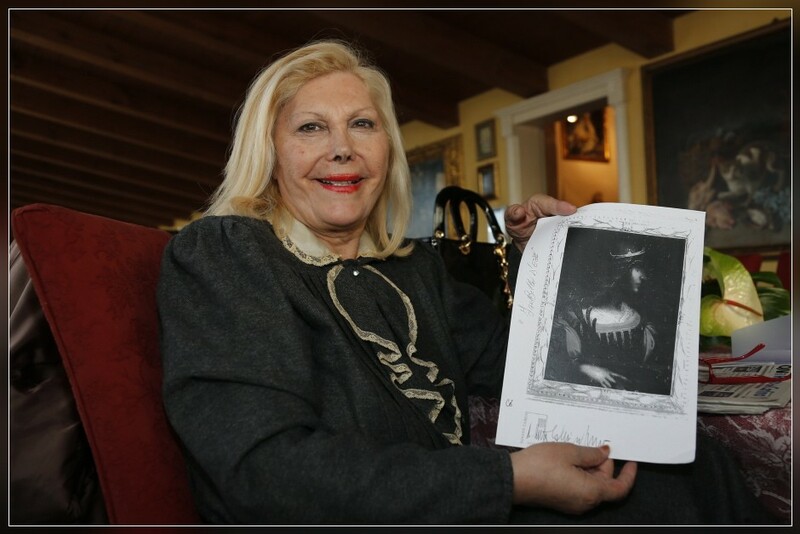 CIVITANOVA/ITALY, 13.02.2015 - Emidia 'Bibi' Cecchini (70), says to be the legal owner of 'Isabella d'Este', painted by Leonardo da Vinci. 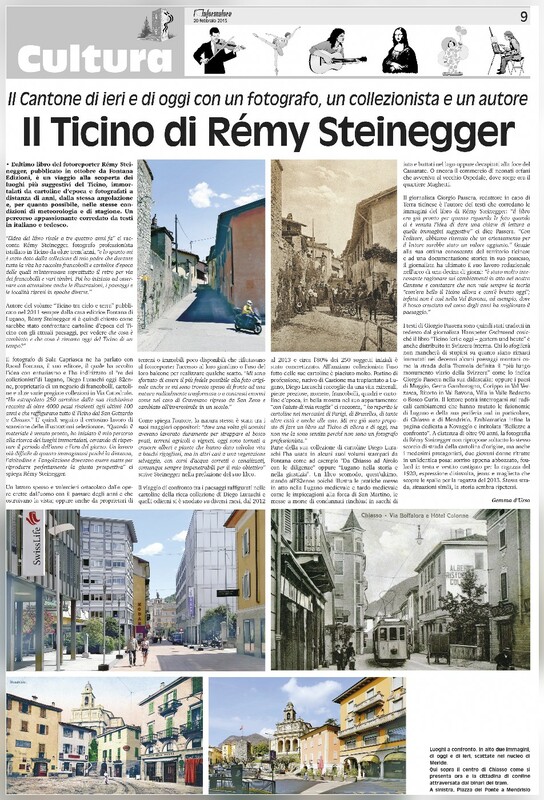 The drawing has been confiscated in Lugano last week and shall be worth 120 millions of swiss francs. 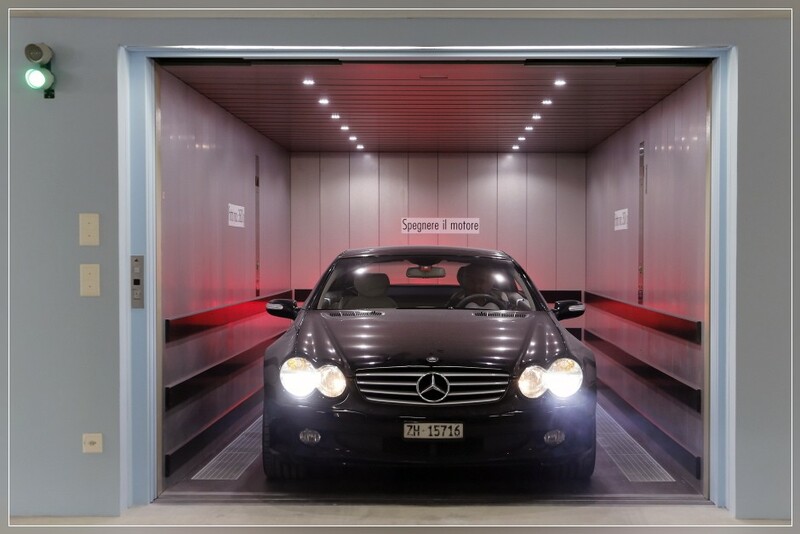 BRISSAGO, 10.02.2015 - Car lift built by AS Ascensori SA in a luxury residence in Brissago. 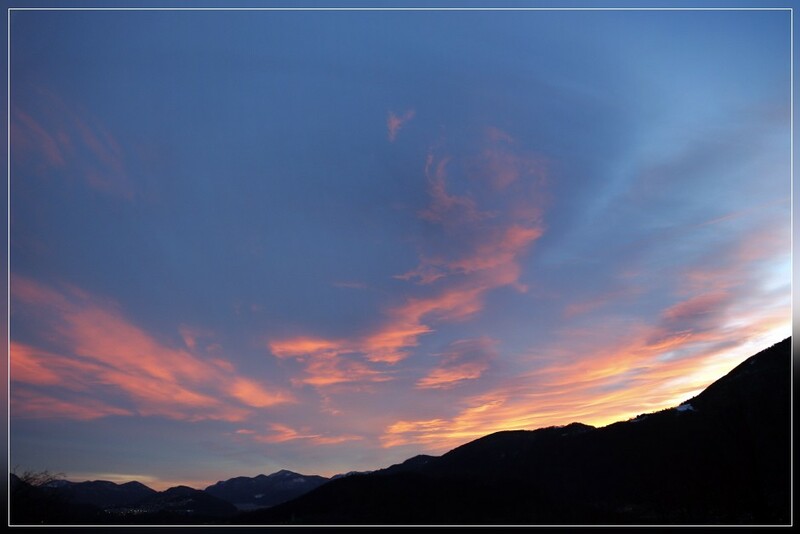 SALA CAPRIASCA, 09.02.2015 - Dusk above the Lugano region. 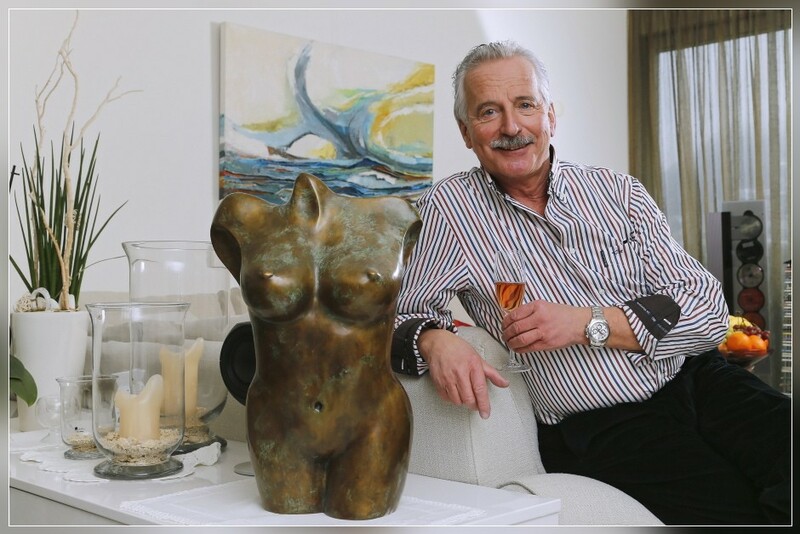 LUGANO, 07.02.2015 - Sergio Diolaiuti (67), Lugano. 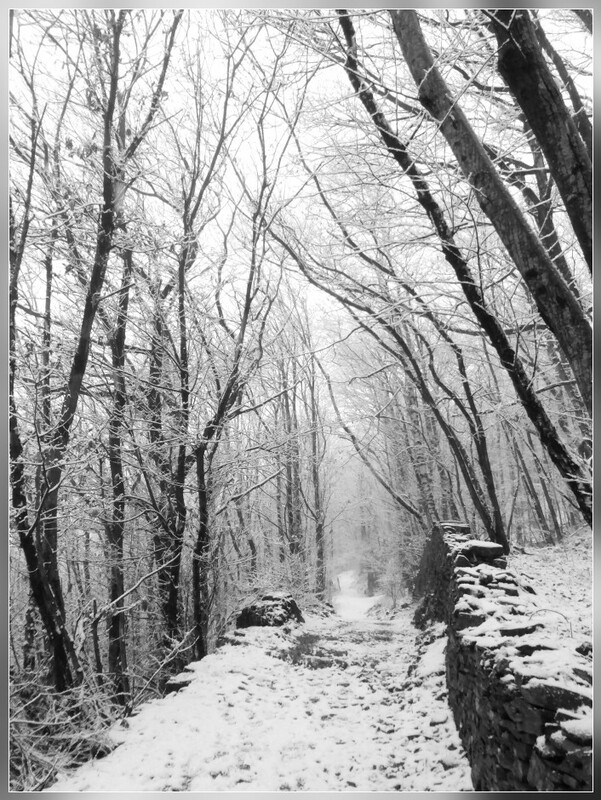 SALA CAPRIASCA, 05.02.2015 - Snow fall in the forest around Sala Capriasca. LOCARNO, 04.02.2015 - Reproduction of paintings made by the artist Livia Brusetti Roemer. 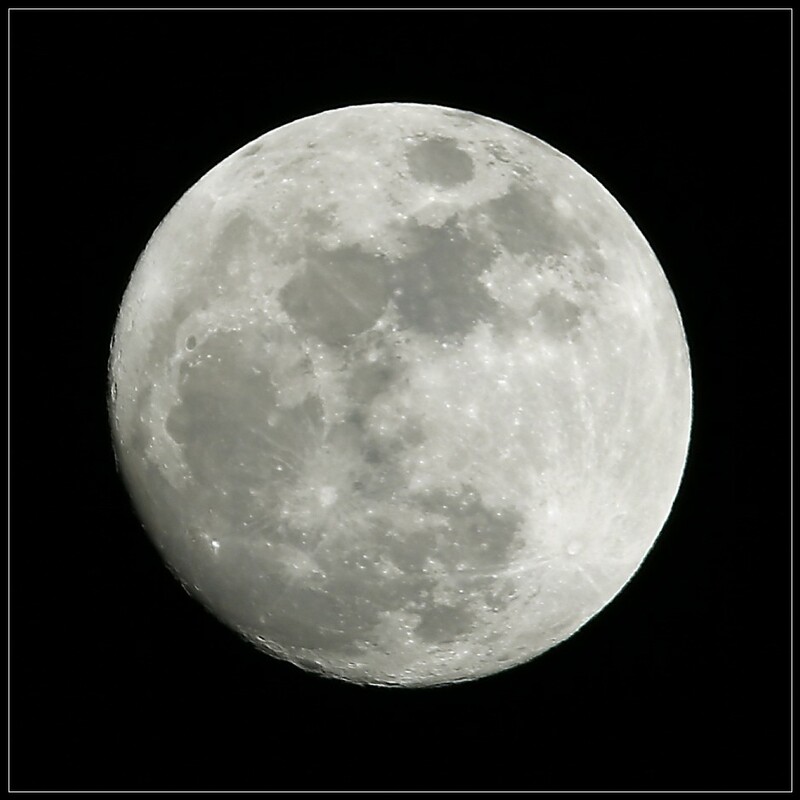 SALA CAPRIASCA, 02.02.2015 - Full moon ? Not yet ... but it looks like! 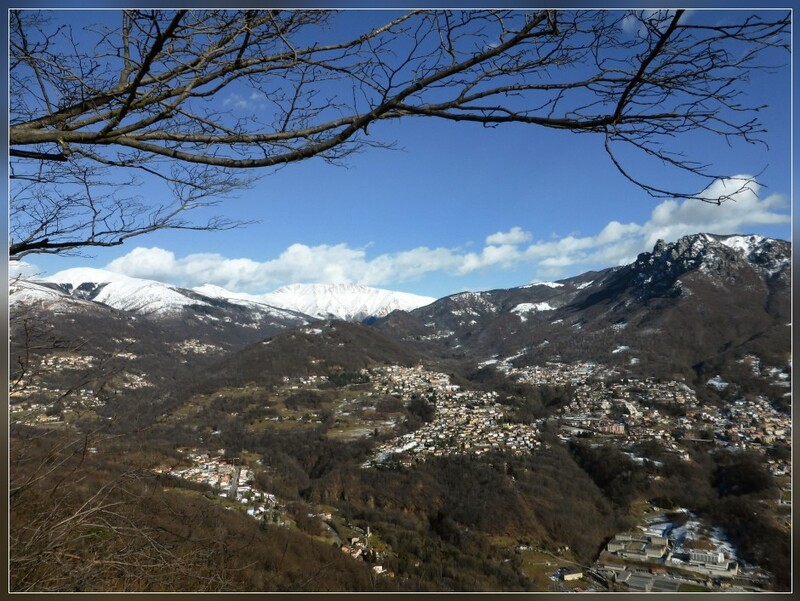 in the front the villages of Sureggio, Dino, Sonvico, Villa Luganese & Cadro.